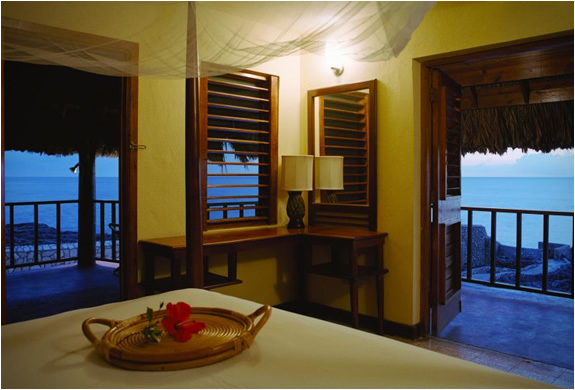 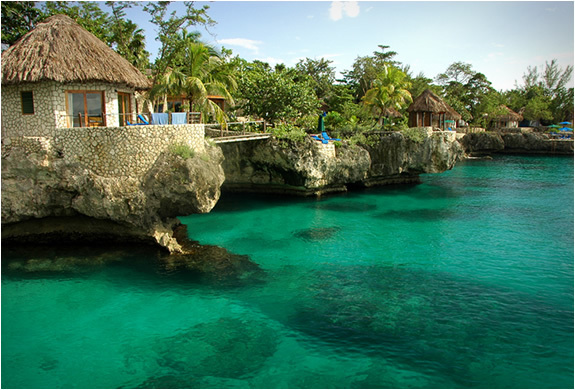 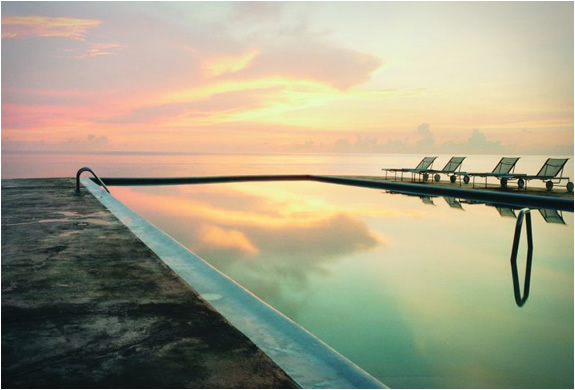 Jamaicas Rockhouse hotel is the ultimate exotic escape. 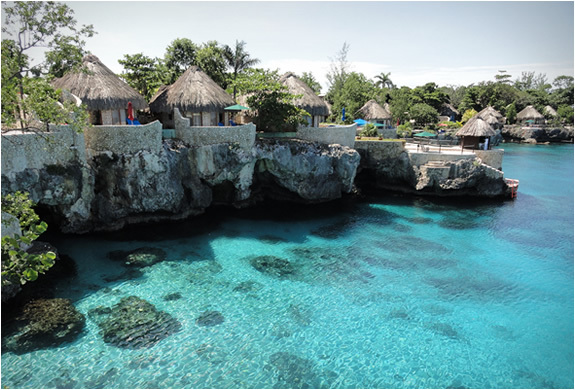 With breathtaking cliffs, gorgeous natural surroundings, beautiful sunsets, and service par excellence, Rockhouse Hotel is consistently ranked one of the top resorts in the Caribbean. 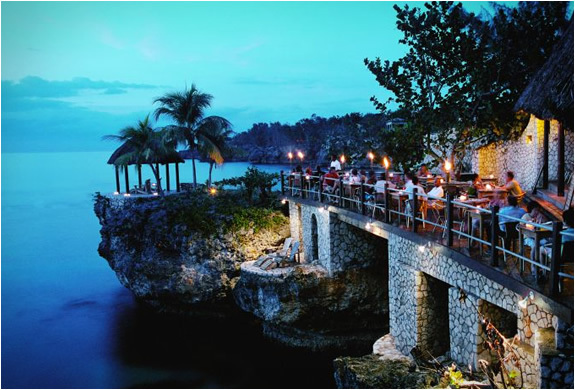 The hotel is located on the cliffs, west of Negril, it is sited on the western most point of Jamaica known to be the best place for watching the sunset.